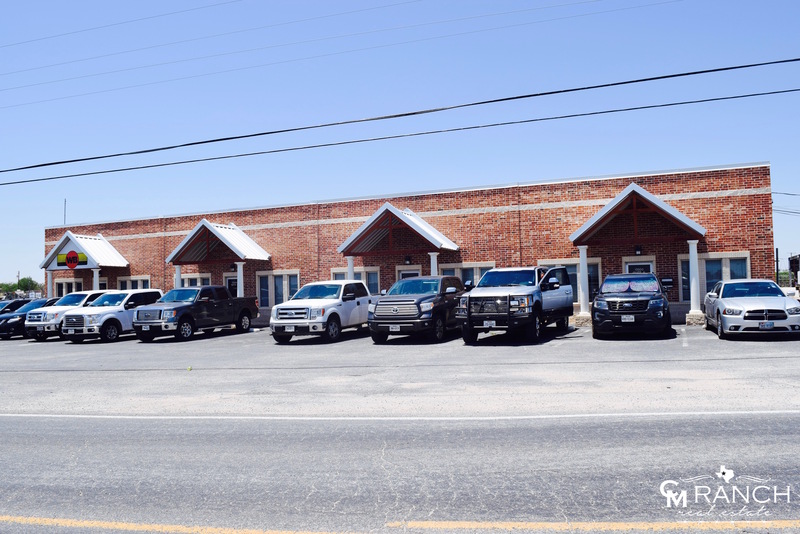 PERFECT INVESTMENT PROPERTY IN WEST TEXAS! 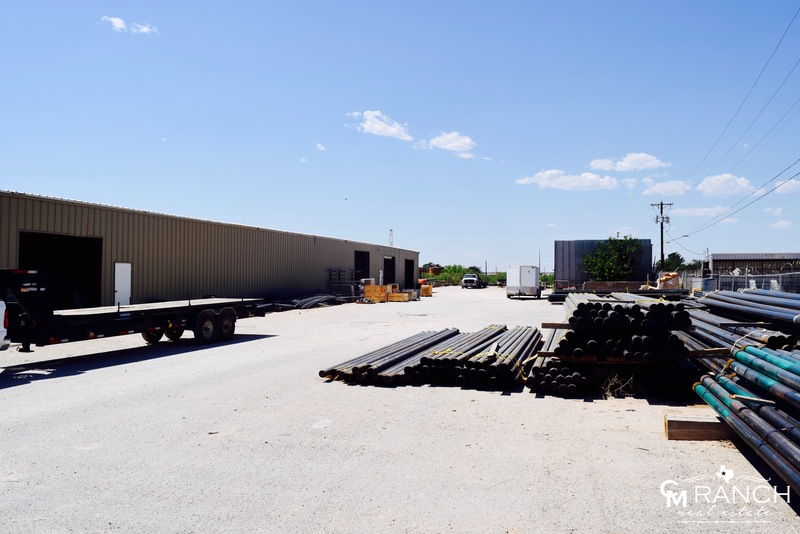 Newly updated office and warehouse ideally located between Midland International Airport and Odessa, Texas…This amazing property sits on 3± acres with a massive 21,735 sq. ft. warehouse and 8,583 sq. feet of office space. Convenient access to Hwy/Business 20 frontage on a two-way service road makes this the ultimate location. Currently, there is a national tenant with a 5-year Triple Net Lease at $22,000 per month (estimated 9.25% cap rate). This is a rare opportunity and will not last long. 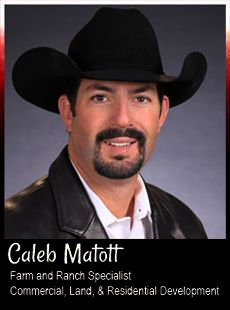 Contact Caleb Matott today at 432-349-3330.